Puerto Vallarta is home to over 300,000 residents who live full-time in this seaside paradise. 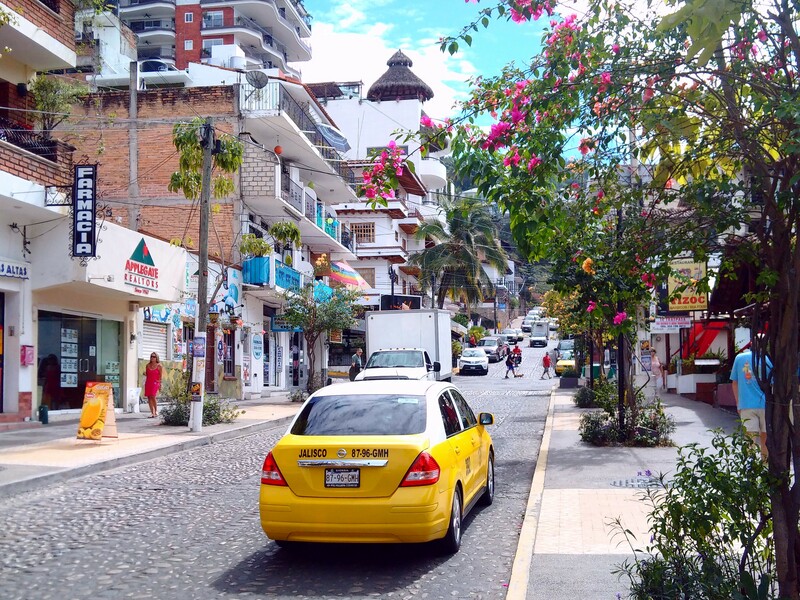 Just like the Riviera Maya, Puerto Vallarta offers an array of neighborhoods to live in. Each one has its own characteristics and charm. It’s important to visit them all before you settle on which one you want to call home – whether it’s permanently or for vacation. There are five main neighborhoods where expats usually settle to enjoy the tranquil lifestyle of this resort town. Locally known as El Centro, Puerto Vallarta downtown is probably one of the most popular areas for both tourists and locals. It is also commonly referred to as the “gringo gulch” due to the many expats and tourists found there. El Centro is rich in culture and history. The area offers many restaurants, shopping options and a variety of entertainment. El Centro’s main square is popular for small festivals and shows, which is one of the main attractions for tourists. Like in many cities, downtown gives you proximity to big supermarkets, hospitals, and all other comforts of a good and relaxing life. You will never get bored in a place as beautiful and exciting as El Centro. Nestled between El Centro and the Hotel Zone, you will find a neighborhood called 5 de Diciembre. No one really knows the origin of why the neighborhood is called that, but it is a great area to invest in. This place is quieter than downtown, but close enough to keep you in the hustle and bustle when you need to. Many people traveling come here for the big resorts. It is generally cheaper to purchase goods and property in this neighborhood in comparison with Downtown or the Hotel Zone; but the difference is rather small. The area features some of the best taco stands in the city, amongst many other fantastic restaurants and bars. It’s a great place to experience the real Mexican flavors. The Zona Romantica, or Romantic Zone, is a place that combines luxury, beauty, heritage, delicious gastronomy and true Mexican culture. Here you will find more boutique hotels and boutique restaurants and shops, versus resorts and larger hotel chains. Being so close to the beach, there are many attractions every night to partake in. A lot of visitors enjoy the romantic zone because the Mexican culture is still very visible, yet modernized. You’ll find an array of supermarkets and other necessities in the area, too. The best part is its proximity to one of the largest open-air markets in the city for organic goodies and lots of handmade crafts. The neighborhood also offers free Wi-Fi in many places, which is why digital nomads love the area. You can spend the day browsing through the artsy shops and enjoy the fantastic views of the beach. 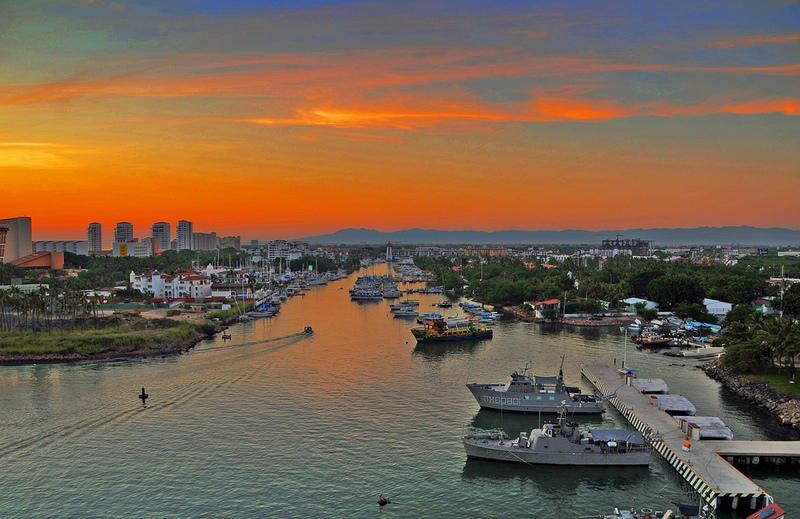 Perhaps the fanciest city in town, Marina Vallarta is where the cruise ships dock. Rather a posh area, and developed for boat lovers, this is a fantastic real estate market. It features one of the best golf courses in the world and is home to large supermarket chains like Walmart. There is a bit of everything at Marina Vallarta. High-end visitors favor this area due to the abundance of luxury condos found here. The beautiful pacific beach is within walking distance to most places, making it one of the most sought-after destinations in Puerto Vallarta. This area is an up-and-coming neighborhood for tourists and new expats. While it is still developing, it already promises chain restaurants and stores such as Costco, Starbucks and big movie theaters. Since the area is found on the northern tip of the city, the properties here are slightly more affordable due to them being mainly in the pre-construction and development stages. It is slowly becoming more and more appealing to expats wanting to call Mexico home. The area has developed quickly over the years and continues to push the limits of comfort. Without a doubt Puerto Vallarta is a fantastic option for those looking for a vacation, investment or forever home. With so many options for real estate, entertainment, gastronomy and more, it’s a great place to retire too, as well. 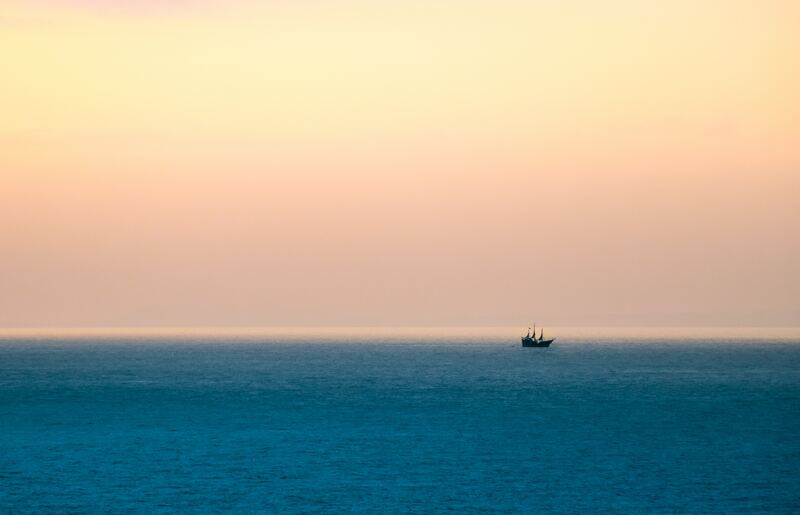 Reach out to us to help you find the perfect home in the golden Pacific paradise of Mexico. And remember, at Top Mexico Real Estate…we make it happen!